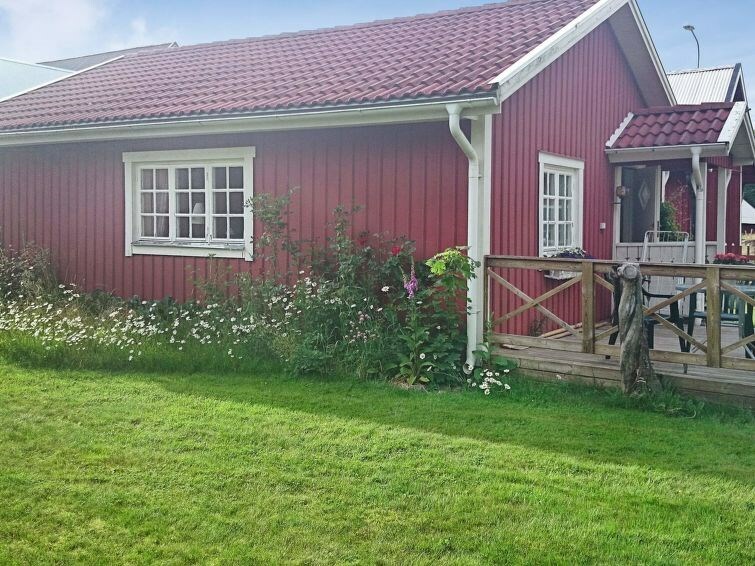 Welcome to this beautiful holiday home, with its high location in Gynnesnäs, just some 300 metres from the beautiful lake Bellan. This pretty, red cottage is very practical with a bedroom, a living room (with 2 extra beds), a kitchen and a bath room with a WC, a wash basin and a shower. The cottage fully modernised with all the amenities one could need. Included is a rowing boat for those interested in a trip out into the lake. Gynnesnäs is set between Vimmerby and Vetlanda, both of which make for great days out. In Vimmerby you will find Astrid Lindgren’s World, a very popular tourist destination for the whole family. Visit the authors childhood home before stepping into the world of her stories. 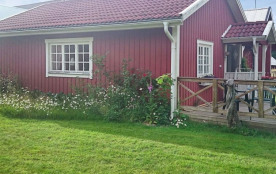 Småland is lush with an untouched, natural countryside and multitudes of hidden coves out on the lakes, A fishermans dream with plenty to catch, the cottage is complete with an outside grill set to cook your catch. For those interested in a cultural day trip, the city of Eksjö is the perfect place for a day out, rich in culture and museums to explore. Eksjö kommun - 4 pers.